This is a list of career related information resources available at the Alkek Library. This guide will give you the resources you need to research careers. This guide is meant to be a starting point for researching a career in general. However, if you're already sure about your career plans, check out the research guides for your discipline to find more specific career information for your field. *Note--Currently the Career Guide Collection is now relocated to the 3rd floor, and soon will be moving to the general collection on floors 5 through 7. Many Career Guide e-books are available for you to read as well. Click this link to see a list of books, or use a keyword search in the library catalog to find career information for specific fields. Here are other guides to help you with researching your career. The Research & Information desk is located on the 2nd floor, next to the Circulation/Reserves desk. You can get research help, directions, and help locating materials in the library's collections at the desk, or make an appointment with a Subject Librarian for expert research assistance. You can call 512.245-2686, or text at 512.549.2032. Hours for sessions are typically: Monday-Friday, 8:00 am-5:00 pm. When making a request, please allow at least 3 business days for scheduling purposes. The subject librarian will email you to set up the appointment. If you do not hear from a librarian in 3 business days, contact the Research & Information Desk Assistant at 512.245.2686. CHAT is answered immediately by the staff on call (M-F, 9am-8pm, Sat 11am-6pm, Sun 12pm-7pm). EMAIL will be answered within 2 business days by the subject librarian. 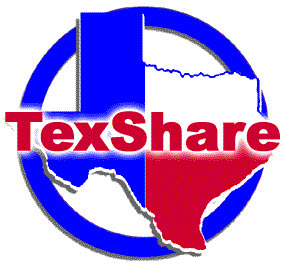 Request a card online through this TexShare Card request form or sign up in person at the Circulation Desk. All current students and employees are eligible. Cards are valid for an entire semester. Students that do not return items will have "holds" attached to their records that prevent you from registering for classes, obtain transcripts or grades, etc. 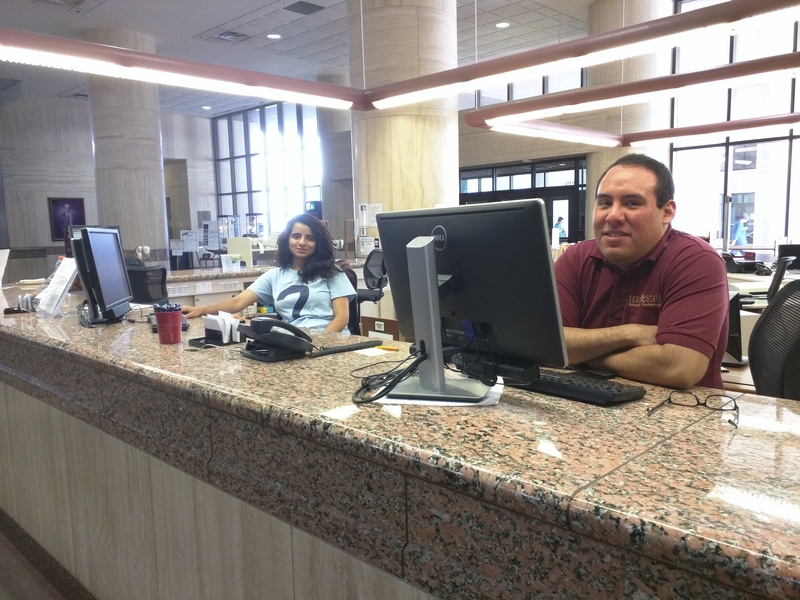 Interlibrary Loan (ILL) is a Library borrowing service available to CURRENT Texas State students and employees. ILL borrows items from other libraries that the Alkek Library does not own. This service is free to CURRENTLY enrolled Texas State students and employees. Typical turnaround for a book is 2 weeks. Turnaround time for articles varies depending on format (hard copy or electronic) but averages 2 to 3 days.